Women, both young and old, have to face many complications when it comes to skin care. Most women have sensitive skin that is easily disrupted even from the most simple things. But a few of the most common conditions that millions of women have trouble with are dark spots, scarring, and discolorations. Luckily, there are special products available that work wonders on these sorts of skin issues. TO THE POINT: Meladerm has definitely earned our stamp of approval. It’s fast acting, it’s safe to use even on sensitive skin, it’s affordable, and, best of all, it provides real results. CLICK HERE to grab a bottle for yourself today! 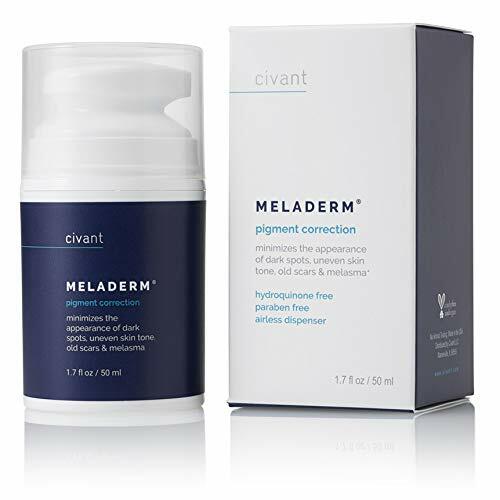 Meladerm from Civant Skin Care is a natural, effective cream that targets and diminishes the appearance of things like dark spots, acne scars, dark underarms or knees, and general skin discoloring. 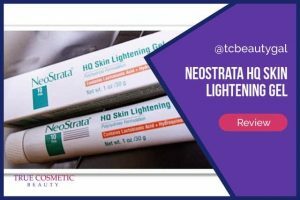 It is a topical treatment that is used 1 to 2 times a week. While it is primarily designed for the face it can be used on other areas of the body such as the underarms, legs, arms, and knees. This cosmetic is made up of natural extracts. 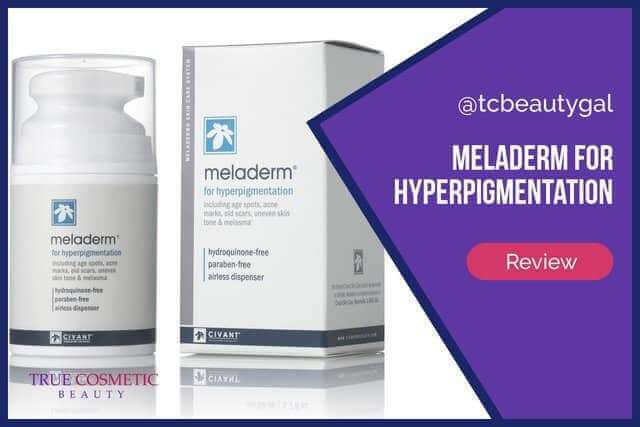 Unlike other products within the skin lightening market Meladerm does not contain potentially harmful ingredients such as hydroquinone, steroids, or mercury. This makes it one of the safest skin brighteners available. The Meladerm cream is applied to the general area that the blemish appears once or twice a day. 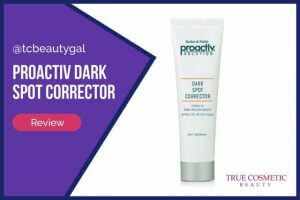 The product goes to work by targeting the melanin within the skin that causes the hyperpigmentation, effectively breaking it down to return the skin to its natural color. This works on brown, black, or even reddened spots on the skin. Results are typically permanent because, in most cases, the issue lies in the epidermis only. Once the imperfection is removed from this layer of skin it is gone forever. Civant’s official website for the product states that most individuals will see noticeable differences on the affected area in a matter of just 2 weeks. A lot of reviews you’ll find for Meladerm are clearly promotions for the product. But the few honest reviews we found were generally positive. On Amazon the product has a rating of 4 out of 5 stars. MakeupAlley (a popular cosmetic website) readers also gave the cream a 4 star rating overall. Most of the acids are simply meant for exfoliation purposes. There is also a good mix of vitamins that are essential to healthy skin, too. Overall, the ingredients found in Meladerm are pretty safe, easy on the skin, and highly effective.